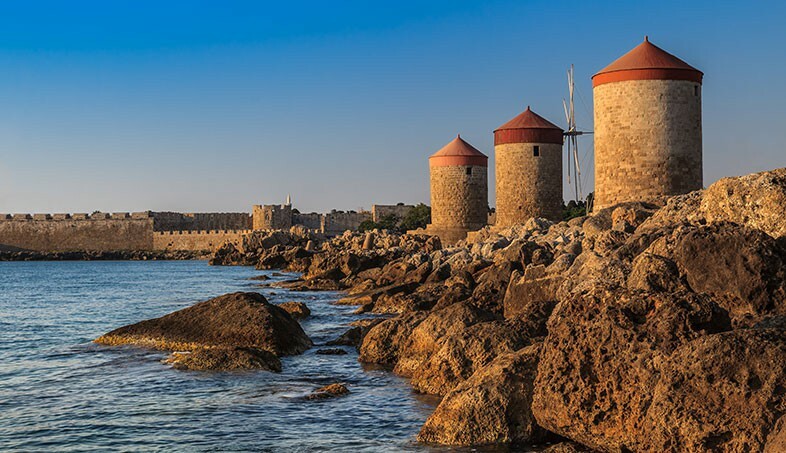 The island of Rhodes is one of the top destinations in Greece. 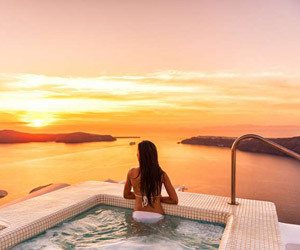 Huge beaches with crystal clear waters, castles and ancient cities, taverns and expensive restaurants, luxury hotels and traditional settlements, getaways in the nature and nightlife, Rhodes can be fascinating because it has everything. 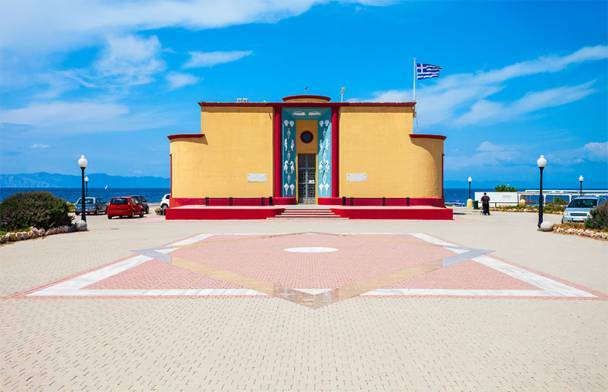 A historic amalgam is depicted in every corner of the island. 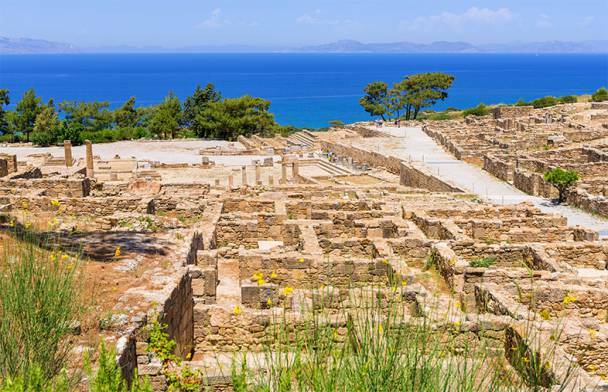 Its long history is testified by the ancient cities of Lindos, Kamiros and Ialyssos, the wonderful artifact of the Colossus of Rhodes, the Μedieval city and the Palace of the Grand Master, the mosques and baths from the time of the Ottoman Empire. 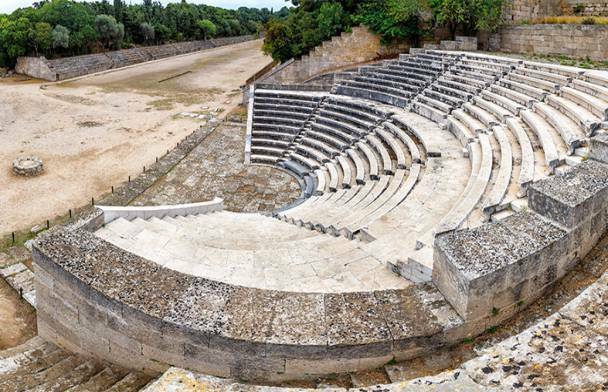 Τhere are 2400 years of history, in front of your eyes. According to mythology, when Zeus and the other gods decided to divide the earth, they forgot to keep a piece for god Sun (Helios), who was absent as he performed his daily duties. When he returned and realized it, Zeus wanted to re-make the Earth's share so that Sun would not be neglected. But he did not allow it, because he saw that a piece of land was emerging from the depths of the sea. Then he asked from Zeus to promise, the country that would emerge from the sea when he would rise again in the next morning would be his own. So it happened. 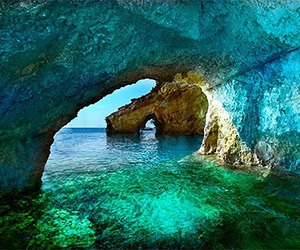 A beautiful island emerged from the sea, which was given to God Helios. On this island, he went and lived with his wife, Nymph Rhodes. Since then he constantly sends his light rays to the beautiful island, and stands at the sea as the sunniest place all over the Earth. 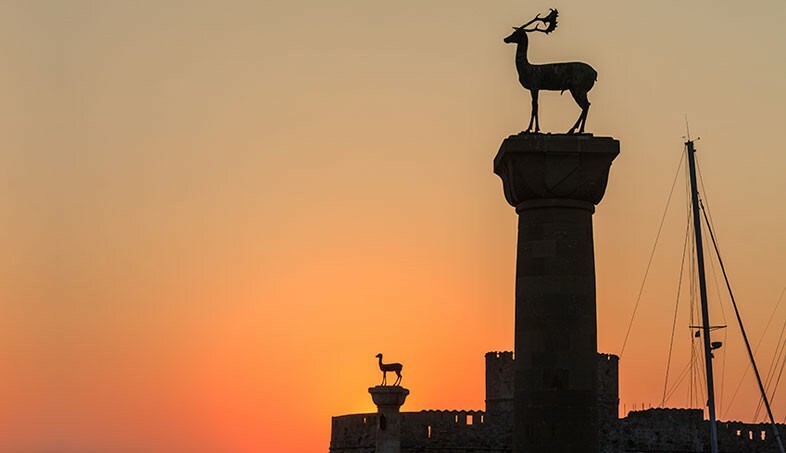 Rhodes is also famous for its nightlife throughout the world. There is a variety of nightlife, between bars, pubs and discos basically found in the city of Rhodes and the tourist resorts of Faliraki, Lindos and Ialysos. There are more than a hundred disco-bars. 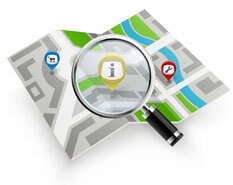 Low prices make clubs attractive to hordes of young boys and girls, mainly from Northern Europe. 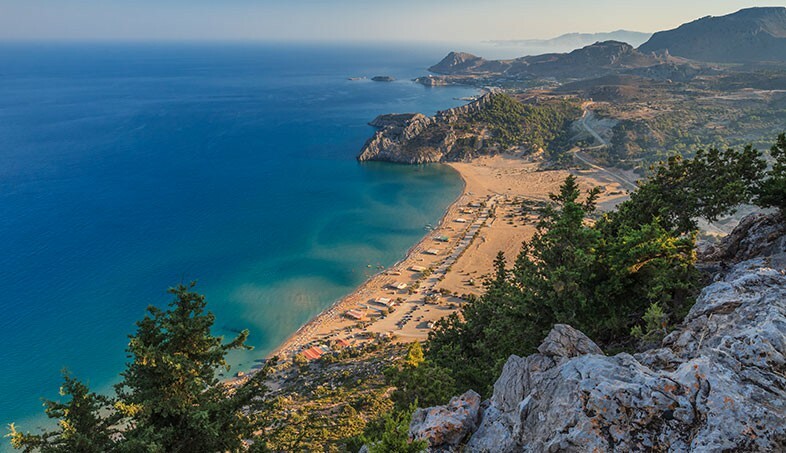 Faliraki is considered the Ibiza of Greece. Young people dance until dawn within the scattered clubs in Club Street and Bar Street. Free entry and a welcome shot for everybody. 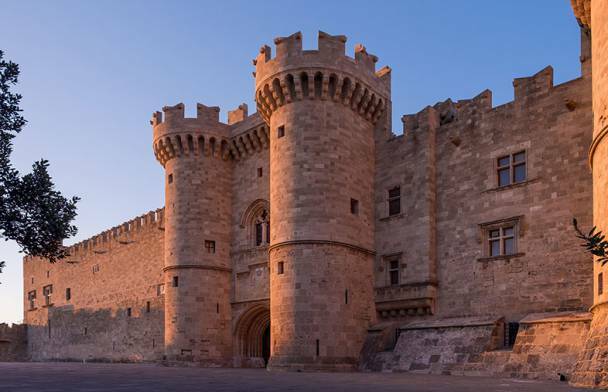 Walking towards the end of the knights' street in the Medieval City of Rhodes, the Palace of the Grand Master or Kastelo is waiting for you. 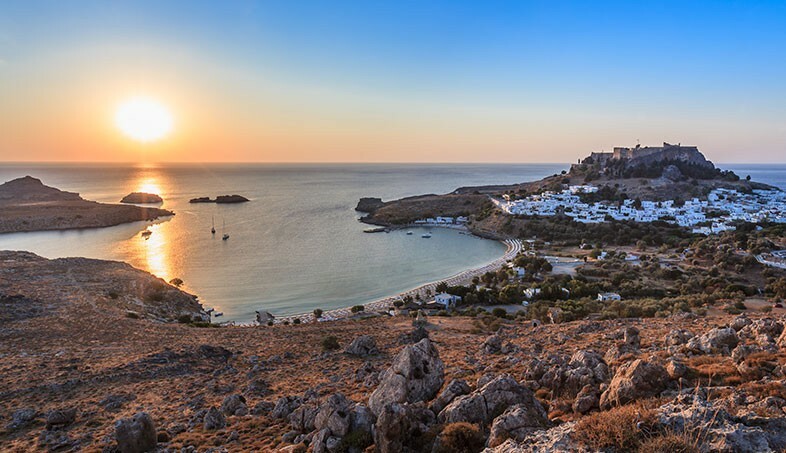 Lindos is located in the southeastern part of the island, about 50 kilometers from the city. The traditional settlement with whitewashed houses, mansions and churches is amphitheatrically built on the rock. 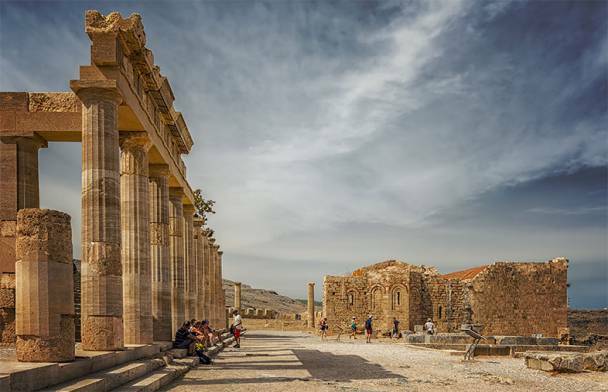 Kamiros is one of the three ancient cities of Rhodes, along with Lindos and Ialysos. It was only in 1929 that the ruins of the ancient city were revealed. 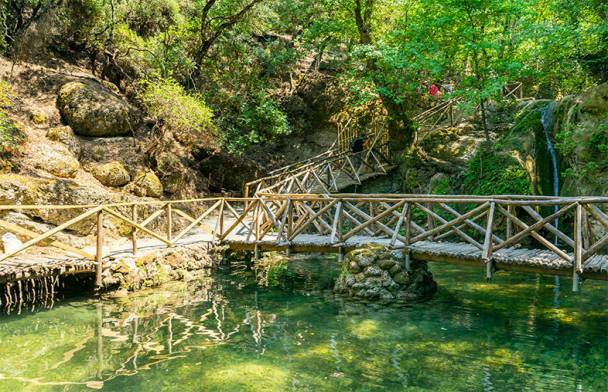 Near the village of Theologos, 25 km from the city of Rhodes is the well-known valley of butterflies. It is a canyon about 1 kilometer long around the Pelacanos River. The Aquarium is located at the southern point of the city. This Hydrobiological Station has a dual role as it is a research unit and a public aquarium for the general public, combining research, entertainment, education and awareness. It is a monument with a distinctive architecture and a splendid beauty. 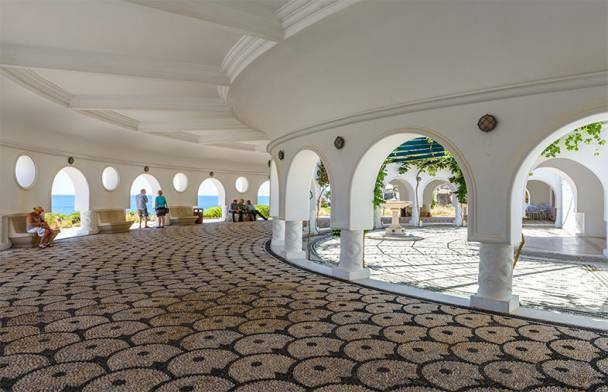 The Springs of Kallithea have been known since antiquity for the beneficial properties of water that springs from the rocks. The Acropolis of Rhodes was at the highest point of the city on the west side and unlike the old citadels it did not have a fortification. 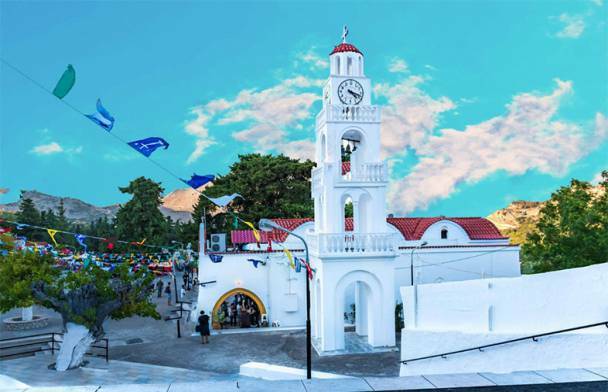 The miraculous icon of Panagia Tsambika is a symbol of faith for the inhabitants of Rhodes and beyond, especially for women who have difficulty in childbirth.